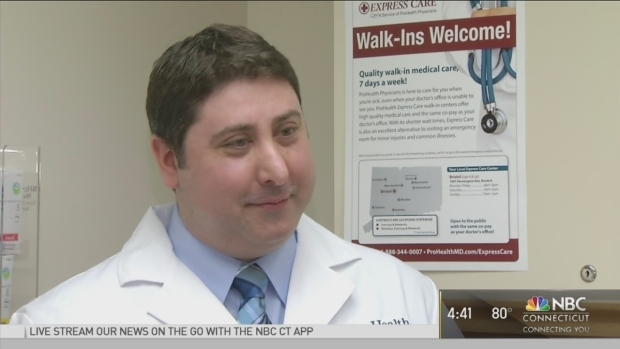 NBC Connecticut's Health & Wellness Festival offers free flu shots, free giveaways, free health screenings, and more. The event is free and you can walk away with $250 in free screenings, flu shots, etc. It's a day worth at least $250 in free giveaways and screenings for a family of four. You could enter to win an Apple Watch or a FitBit, in addition to all the great giveaways and screenings available at this year's Festival. 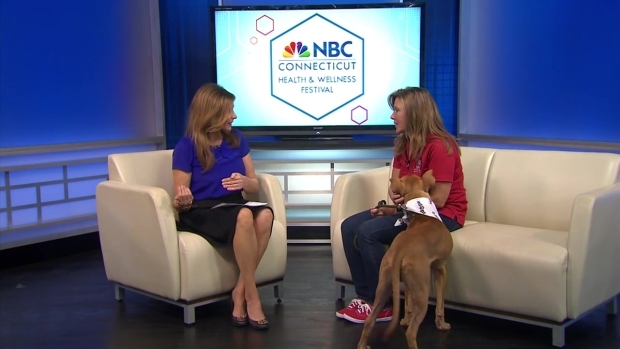 NBC Connecticut's 2016 Health & Wellness Festival is taking place this weekend! Join NBC Connecticut for the event on Sunday, Oct. 23 at the XL Center in downtown Hartford. The festival will take place from 10 a.m. to 5 p.m. in the XL Center atrium. This is a great event with fun for the whole family! You can meet many members of the NBC Connecticut team. There will be free giveaways and plenty of free health screenings. You can also participate in the 2nd Annual Health & Wellness Family 5K around the XL Center concourse. For more information, visit NBCCTfamily5K.com. Some of the free test available include women's heart health risk screenings and BMI calculations. There will be instructional sessions on how to perform breast self-examinations. A doctor will also be available to answer your questions. The Hartford Wolfpack will be at the Festival donating free tickets for that night's 5pm game against the St. John's Icecaps for all #HW2016 attendees. Sonar will also be on hand to take photos! Live Nation will also be at the Kid's Pavilion at the event doing a ticket giveaway to the Octonauts show in Wallingford. At the Health & Wellness Festival, you'll be able to receive hand massages and get a chair yoga demo. We want you to leave feeling relaxed! Please share your Health and Wellness photos and stories on social media using the hashtag #HW2016. We'll also have several Snapchat filters you can use to share the excitement of the Festival with your friends.